Mike Scott Plumbing has been an industry and community leader since 1987. We are Family Owned and Operated, with growth opportunities for everyone who joins our team.  We have been one of the fastest growing Service Companies in Central Florida. Our service division is growing rapidly, and we are currently seeking experienced plumbers to join our team. We offer competitive pay, a comprehensive benefits package and consistent, long-term work. Experienced and qualified individuals are encouraged to apply. Complete all general plumbing in-home, service calls. Ask the right lifestyle questions to troubleshoot plumbing and drain. Explain replacement opportunities for aging, or underperforming systems. Participate actively in training exercises and morning meetings.